 This book offers a unique insight into the role of human rights lawyers in Chinese law and politics. In her extensive account, Eva Pils shows how these practitioners are important as legal advocates for victims of injustice and how bureaucratic systems of control operate to subdue and marginalise them. The book also discusses how human rights lawyers and the social forces they work for and with challenge the system. In conditions where organised political opposition is prohibited, rights lawyers have begun to articulate and coordinate demands for legal and political change. 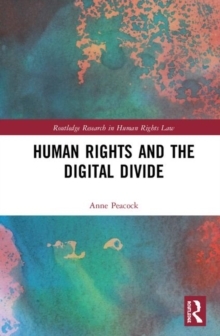 Drawing on hundreds of anonymised conversations, the book analyses in detail human rights lawyers' legal advocacy in the face of severe institutional limitations and their experiences of repression at the hands of the police and state security apparatus, along with the intellectual, political and moral resources lawyers draw upon to survive and resist. 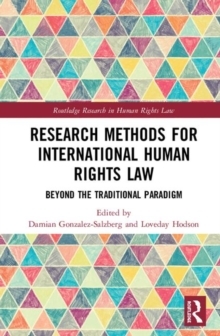 Key concerns include the interaction between the lawyers and their bureaucratic, professional and social environments and the forms and long term political impact of resistance. 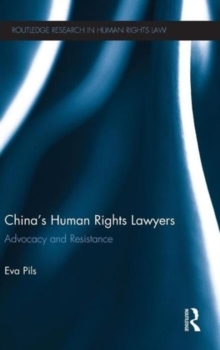 In addressing these issues, Pils offers a rare evaluative perspective on China's legal and political system, and proposes new ways to assess domestic advocacy's relationship with international human rights and rule of law promotion. This book will be of great interest and use to students and scholars of law, Chinese studies, socio-legal studies, political studies, international relations, and sociology. It is also of direct value to people working in the fields of human rights advocacy, law, politics, international relations, and journalism.